The sleeves make my legs feelbetter and provides me an option to wearing compression socks all the time. I have purchased many different brands of compression socks, sleeves, etc. 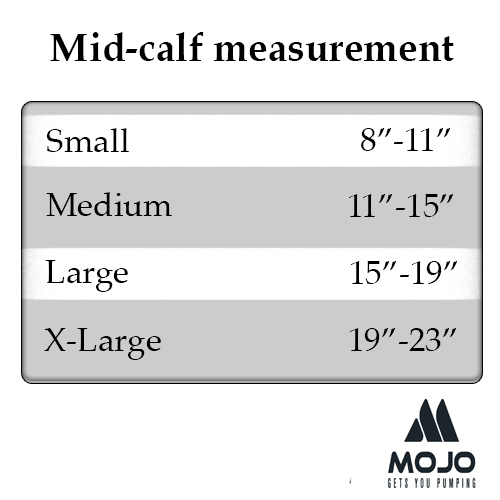 Mojo Compression products have the best quality and price on the market.